When we provide our patients with Anaheim dental implants we want everything to go well. Our expert dental practitioners make sure the procedure is clear to each and every person we treat. That includes making sure they know how a disease like diabetes can affect your dental implants. First off, here’s an interesting statistic to put things in perspective. Research tells us there are approximately a little over 9% of the American population who suffer from this disease. 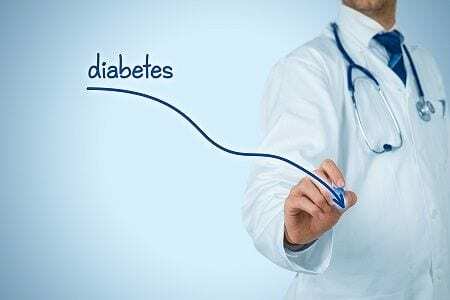 It’s important for several reasons not the least of which diabetes can affect your gums. Diabetes can affect your gums because you produce less saliva when you suffer from it. That in turn can cause dry mouth and cavities. Cavities that are left untreated can in turn cause gum disease. More research points to the fact that nearly 22% of those suffering from diabetes also have periodontitis. 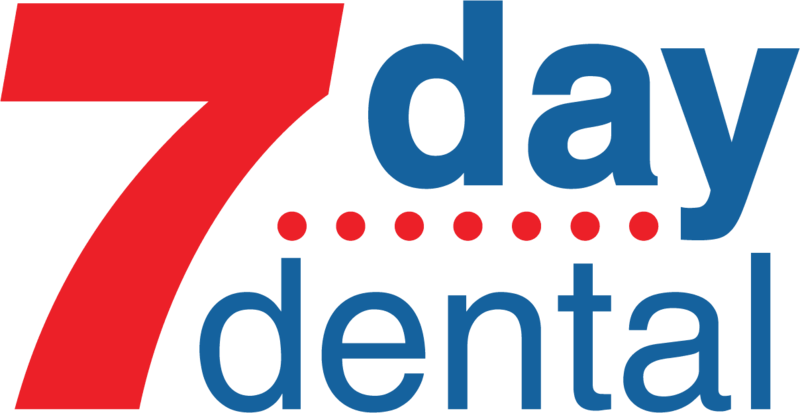 At 7 Day Dental, we make it our business to inform our clients about the things they can do to fight diabetes. When we work together on this disease, any Anaheim dental implants we place have a better chance with healthy gums. More data suggests that regular dental visits are a cornerstone. In fact, there is research that strongly suggests treating gum disease can help manage blood sugar levels so periodontitis doesn’t progress. It’s just another great reason to come and see our qualified dental team. Once you do, you’ll find our reputation for a warm comfortable atmosphere is well-deserved. Although we can work as a team, it’s important you understand what you can do to treat your diabetes. For example, you should make sure to use any medications prescribed by your physician as directed. Changing to a healthier diet helps immensely. It’s also a great idea to avoid smoking completely. Having diabetes doesn’t mean you can’t enjoy dental implants. However, it’s important to make sure you follow a good oral hygiene routine. Brushing and flossing twice a day is important. It’s important to remember that one in five situations where the patient has lost all of their teeth is linked to diabetes. It’s also worth remembering diabetes can take its toll on your immune system and cause mouth infections. Remember, if you notice any bleeding when you’re brushing or flossing, you might have gum disease that’s made worse by diabetes. We have all the information on the subject that you’ll need. Our goal is always to make sure you get excellent Anaheim dental implants.